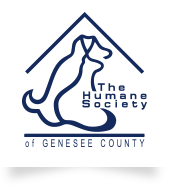 What are the ways I can donate to The Humane Society of Genesee County? We receive no governmental funding and rely solely on the generosity of donors and grants to support the over 200 animals we care for daily. Our needs include veterinary care, food, housing, humane education and cruelty investigation. We are grateful for a donation in any amount, and below are some creative ways you can give and receive at the same time! Help our animals with a monetary gift of love. All donations stay within our shelter and are used to help local homeless animals. Donate Now! Help our animals with a recurring monthly gift. This Automated Monthly Donation simplifies your donation and minimizes our administrative costs. Be a part of this beautiful and meaningful garden! 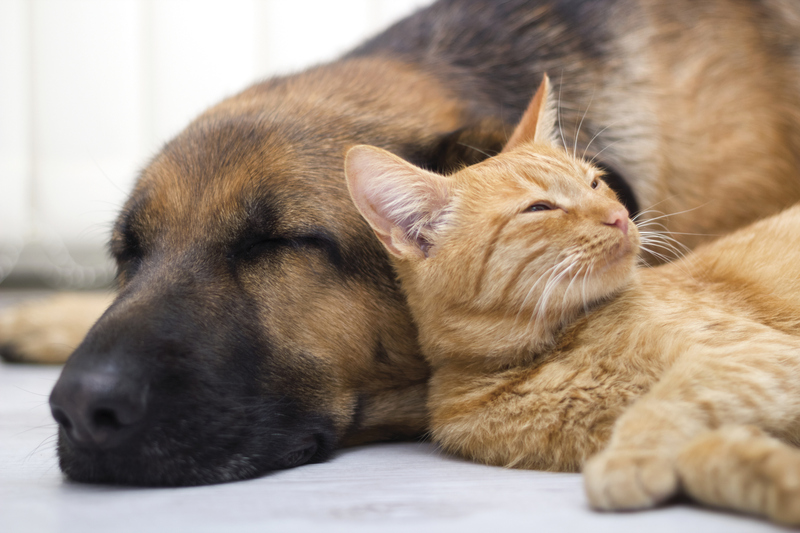 “Friends for the Future” is an opportunity for animal lovers to plan their contributions to the Humane Society of Genesee County over an extended period of time. The method of making the gift is completely up to you. It can be administered through you Will, Estate or Trust. Want to make your donation to the Humane Society of Genesee County go ever further? 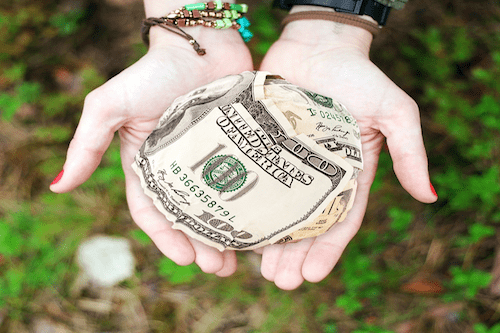 Many employers elect to offer a Matching Gift Program so that their employees can also donate through a pre-tax payroll deduction. Your employer may also offer an opportunity to deduct a donation to HSGC automatically from your paycheck. Ask your employer about these opportunities by downloading our PDF.